Ever find out someone’s age and think, “Wow! How does she (or he) do it! She looks years younger!” It’s likely that she’s adopted these five health- and beauty-enhancing habits. Regular Exercise. Exercise is the cure for what ails you (and it’s often the prevention!). New studies prove that regular physical activity slows the ageing process at a cellular level. Healthy Diet. Getting your greens, proteins and all of your essential nutrients not only makes you feel great now, it can slow ageing and help you avoid age-related conditions (e.g. diabetes, heart disease, osteoporosis). Great Skin Care. Your skin reveals your age. But you can keep visible signs off your face and body with routine skin care. From SPF to moisturiser, daily care helps diminish lines and wrinkles. 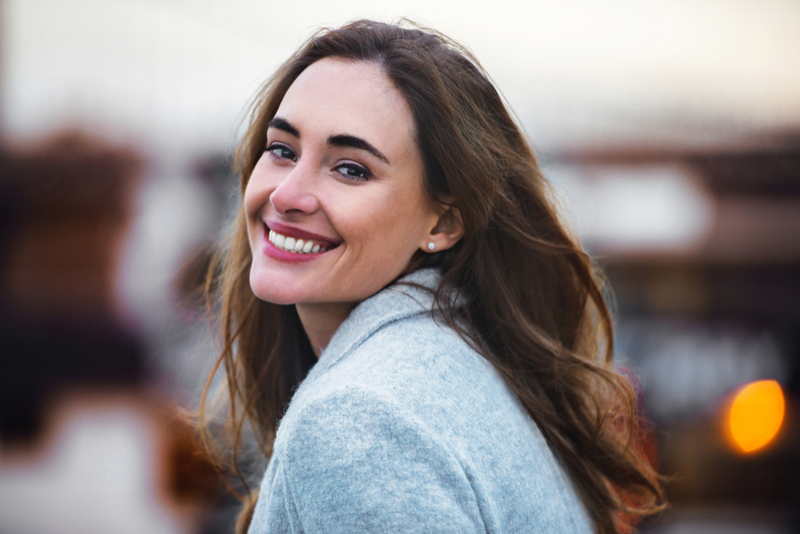 To further enhance your results, consider options like derma fillers, microneedling, laser skin rejuvenation and more. A trained practitioner can help you determine the best treatment for your skin and your goals. Beauty Sleep. We know that lack of sleep impacts your cognitive ability and memory. But did you know it affects your skin too? Sleep deprivation can cause your skin to age prematurely and faster. There’s a reason they call it “beauty rest”! Have been a little lax about these five habits? The good news is that the perfect time to start is now. Schedule a consultation with our expert team to give your goals a headstart and see the results you want. People will wonder how you stay so youthful! Give them the secret.